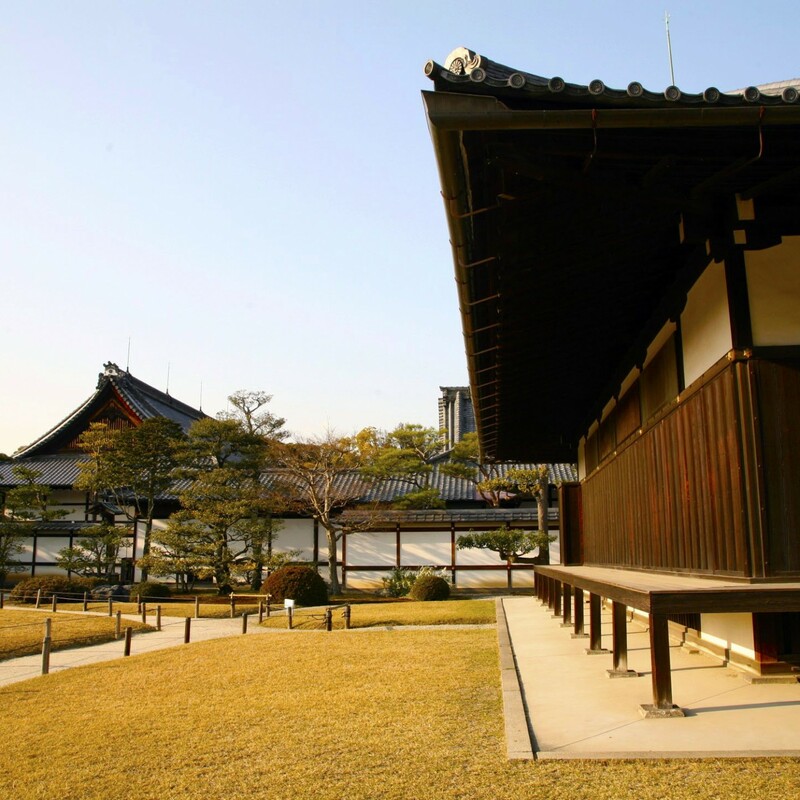 and “HIMEJI” — the producing center of Japan leather together,to make a brand new “made in Japan leather”. Our project do not complete just designing leather surface. We do very hard to make refined leather by reconsidering the tanning for processing Kyo-Yuzen and Gold Leaf techniques on it. 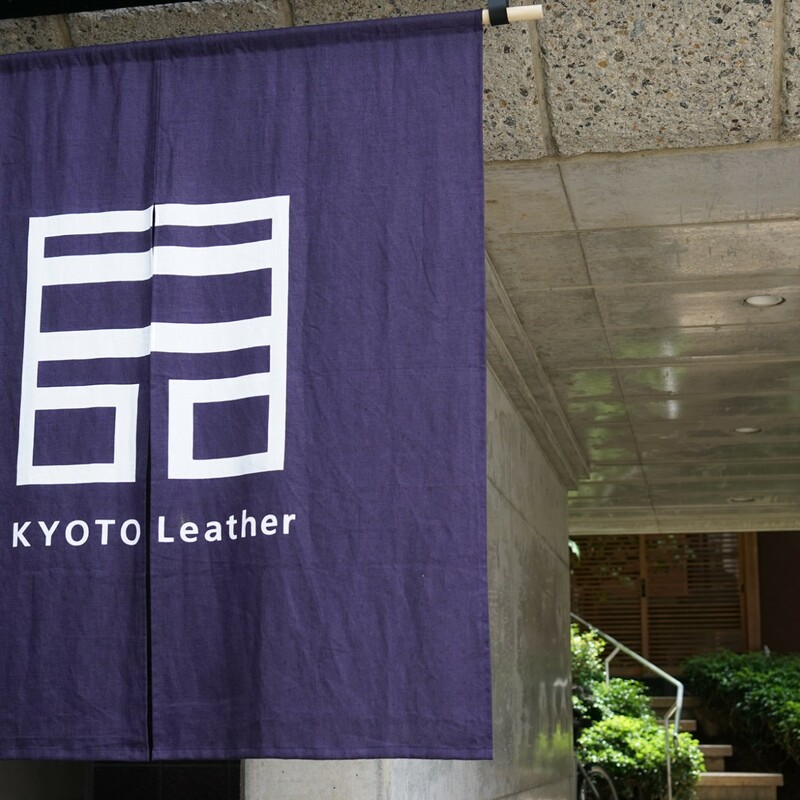 We evolve the beauty of sophisticated process and form cultivated in Japan into “KYOTO Leather”. 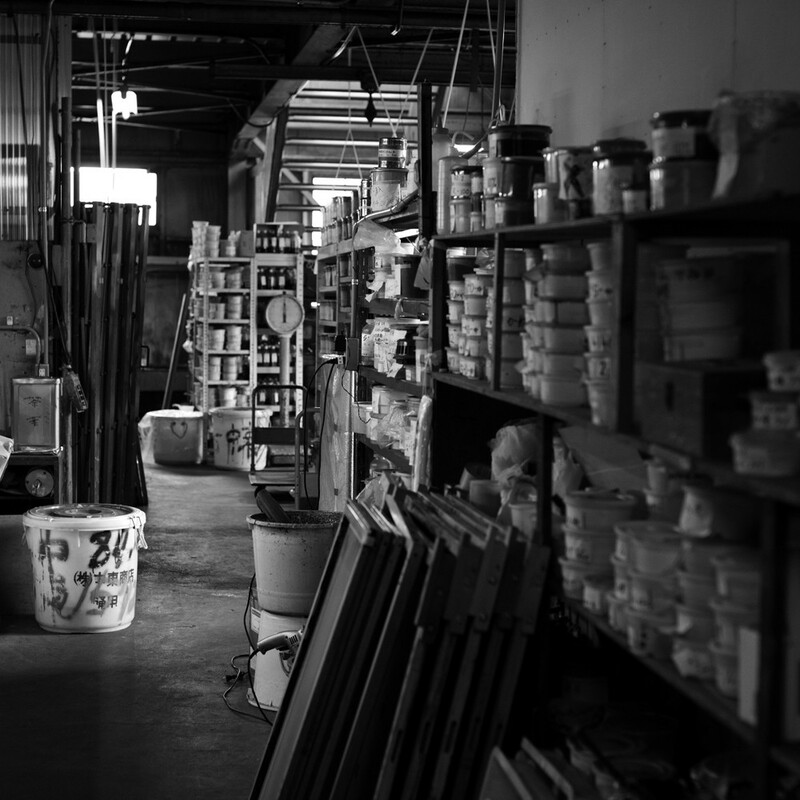 Our design reflect Japanese sense of beauty, and that is more than just the two-dimensional pattern. 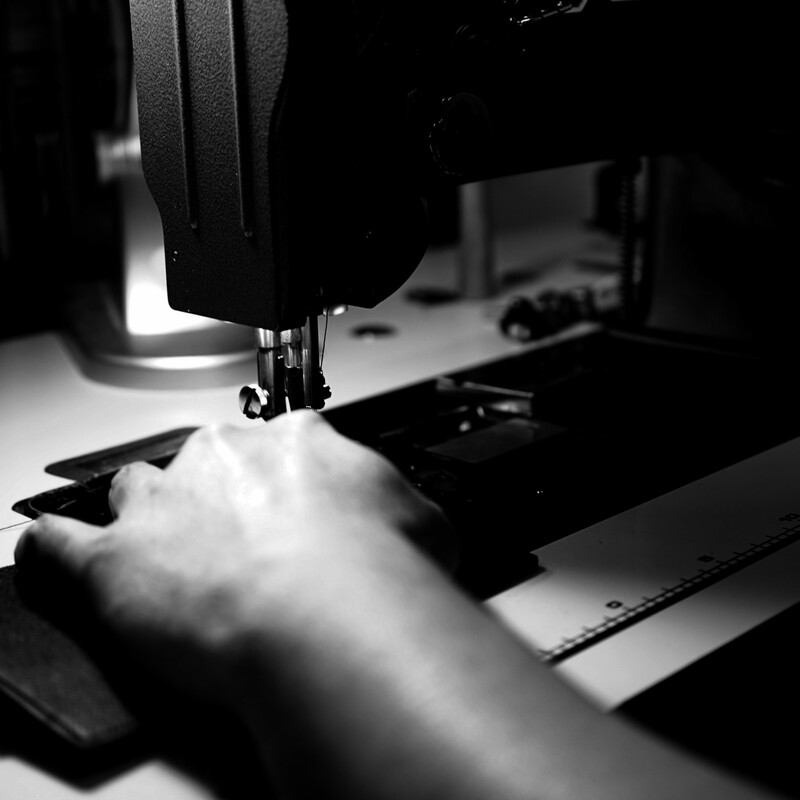 Our leather will complete when it get some form by our customers. Our mission is not only the profit. We aim at developing human resources and inheriting the traditional Japanese techniques generation to generation. The cultural climate of Kyoto cultivate the traditional craftsmanship of “KIMONO” and the craftsmanship turns into contemporary life with the leater.